Michael Amato is a fine art photographer and emerging artist. Much of his work carries a central theme of paranoia; regarding his concern with the advancement of technology and its impact on the human mind and society, issues of privacy loss in an age of virtual transparency, and the impact of fear culture in the western world. Other bodies of work focus on cultures and ways of living that fascinate him. Fear of the other. Fear of the unknown. Fear of the enemy or threat that will take from us that which we most value. Our lives, our security, our freedom. 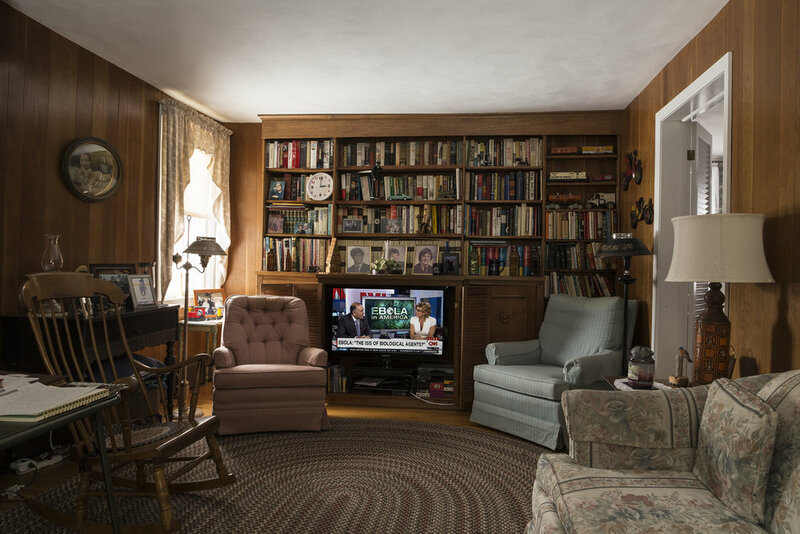 This series of photographs entitled Fear Culture, USA examines how cable news effectively blurs the line between issues of immigration, terrorism, and outbreaks of disease. It further attempts to highlight disturbing patterns in the way that these issues and other threats or crises are reported. The photographs juxtapose imagery taken from news segments, with themes of comfort and the routine in public and private environments. In part, its purpose is to demonstrate how this culture of fear permeates every facet of our daily lives. 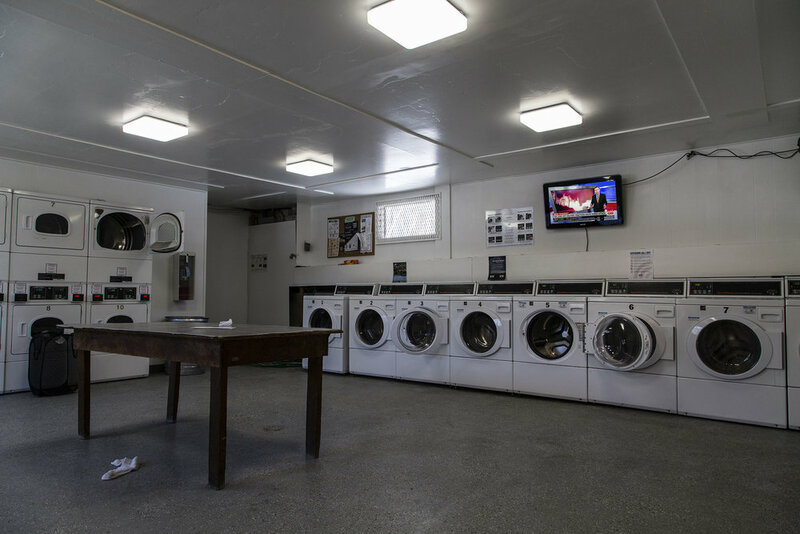 These television screens may seem benign or harmless in the environments in which they are situated. However, the way that fear culture, stimulated by the media, influences our everyday decisions and subconsciously weighs upon our mores as a society is nothing to consider harmless. All media exist to invest our lives with artificial perceptions and arbitrary values.